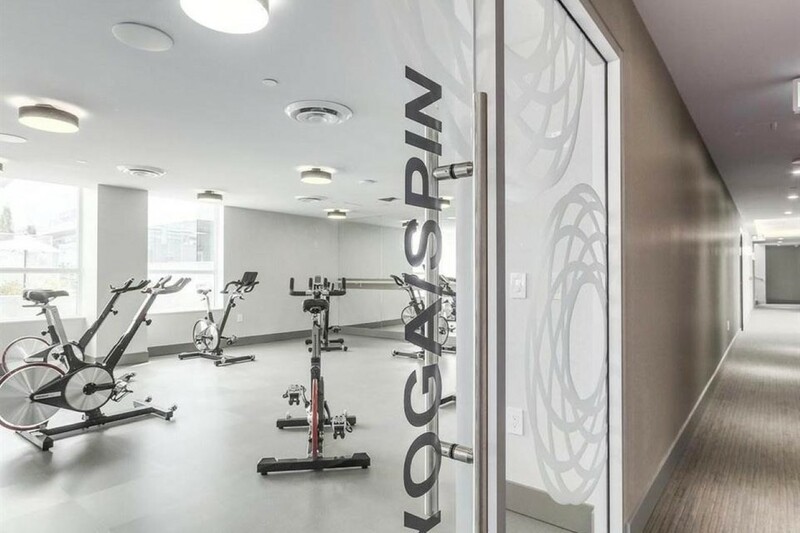 I just sold this Condo at #1908 193 Aquarius, Vancouver, BC Yaletown. 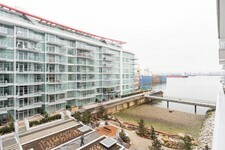 I just sold this Condo at #513 175 Victory Ship Way, North Vancouver, BC Lower Lonsdale. 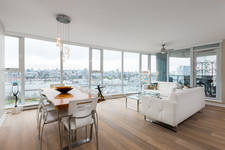 I just sold this Condo at #1103 583 Beach Crescent, Vancouver, BC Beach District/Yaletown. 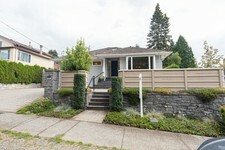 I just sold this House at 1276 22nd Street, West Vancouver, BC Ambleside. 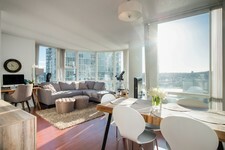 You can tell "Spring Has Spring" by, the number of new listings for condos for sale in the Beach District of Yaletown. There are 3 new condo listings in Yalewon this week. They range in price from $999,000 to $1,770,000. You can tell "Spring Has Spring" by the number of new listings for condos for sale in Yaletown. There are 18 new condo listings in Yalewon this week. They range in price from $628,888 to $1,695,000. 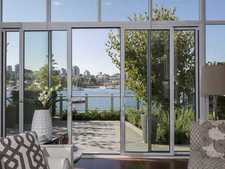 They say CentreView by Onni is North Shore Living At It's Best! Here are a few examples why. 1. ATTACHED Condos and Town Homes on the EASTSIDE - Mount Pleasant, Collingwood and Fraserview locations were some of the busiest. Overall, attached condos and town homes on the East Side were sitting at a 23% Sales Ratio!! Properties are selling at list price. Average price in March 2018 was $655,000 and the average price in March 2019 was $619,900. I just sold this Townhouse at 1580 HOMER MEWS Mews, Vancouver West, British Columbia Yaletown.